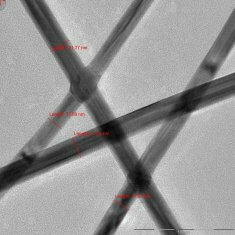 UIV Chem offers Silver Nanowire D=40nm,L=40um for your production needs. 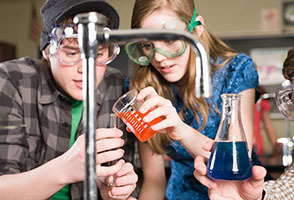 Find product specific information including CAS, MSDS, COA and protocols. Silver nanowires is a kind of nanometer scale (= 10-9 meters) silver wire. 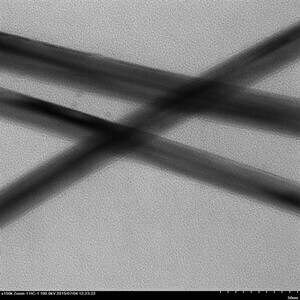 As an important part of nanotechnology, the nanowires can be used to make the super small circuit. 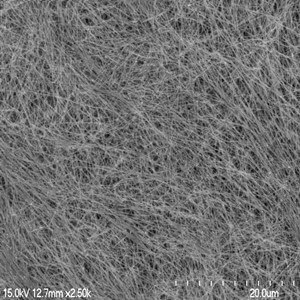 Silver nanowires not only has good electrical conductivity, but also has good pervious to light quality, high flexible due to the size effect of nanometer level. 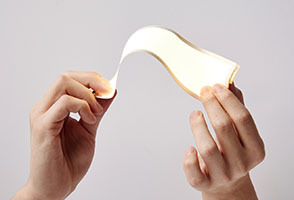 Therefore it is regarded as the most likely alternatives to traditional ITO transparent electrode material. 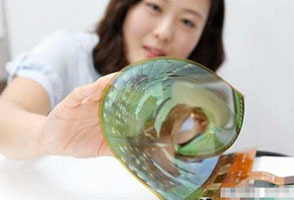 And it can be used in the LED display, touch screen and be applied to thin film solar cells according to the research. It also has a prominent advantage of the application in conductive adhesive, thermal plastic because of silver nanowires with large length to diameter ratio effect. 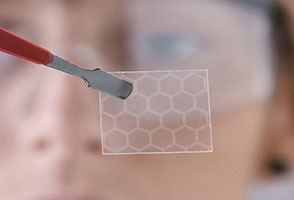 Yurui chemical rely on technical superiority to improve the production technology of the traditional silver nanowires and developed a unique preparation technology, and it also has absolute advantage in making the output of silver nanowires online on body size and length evenness. We can now provide water, ethanol and isopropanol solvent silver nanowires dispersion, and can be customized according to customer needs. 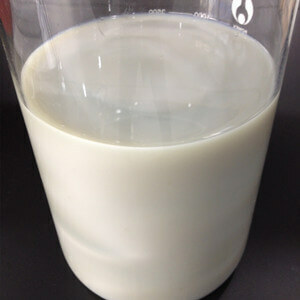 The preparation of product was welcomed by domestic and foreign companies and research institutes.